Home Relationship Fun Tips To Deal With Your PMSing Girlfriend! Are those five days going too heavy on you too? Is your girl’s mood swing making you go nuts? Are you scratching your head every time she is shouting on you and you are standing right there wondering that what just happened? It could be more worse! 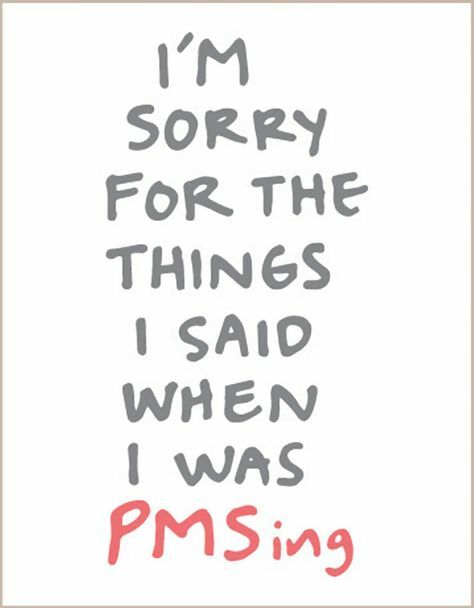 Well, guys PMS as most of you would already be aware of stands for Premenstrual Syndrome. This syndrome can occur to the women during their periods or even before it. It can actually cause Depression, Anxiety, Over Excitement in some cases, Pain and cramps, Weird mood swings (legit weird like they can change in split second), she can even cry on unnecessary things, Irritability or Anger or even over eating. What I will suggest you guys is that DO NOT BE AFRAID OF YOUR GIRLFRIEND. She is the same girl you fell in love with. Below along with what is good for her, I will suggest some quick few tips by which you can cheer her up and be saved from all the trauma. This is the most helpful way which I would like to suggest you as the top method. Exercising releases a hormone called as Endorphins which are supposedly considered to be as chemical which makes us feel good and can lift the mood up and save her from despair and sadness. Secondly, exercising would automatically reduce the bloating of her stomach due to which she will get a lot more happier by seeing herself back to normal without the extra baggage in the tummy. Get her to dance with you. Dim the lights, set the background. Create a list of her favourite songs. Involve her slowly and not by forcefully pushing her to dance. Just enjoy yourself, she will join you as soon as she get those romantic vibes. Large meals would worsen the PMS. She would feel much better by having short meals at regular intervals which would lift her mood and not cause bloating or stomach ache. Cook for her. Or you know what is better? Both of you can cook something that she loves. You can spend more time with her like this and she would her feel highly acknowledged by all this importance. Ask her to have at least 5-6 short meals during the day and not follow the mundane breakfast lunch dinner routine. These five days she will be depressed a lot or she might be over excited. Trust me, girls love to be pampered. Plan something special for her or just bring her favourite flavour of icecream to binge on. Write a poem on her. Draw her something. These small things would really make her happy from within. Do not make this as a routine for every month as ultimately it might get boring for both of you rather do something different every time. You never know the next time she can also surprise you ;). Previous articleHow To Deal With Your Feminist Girlfriend?